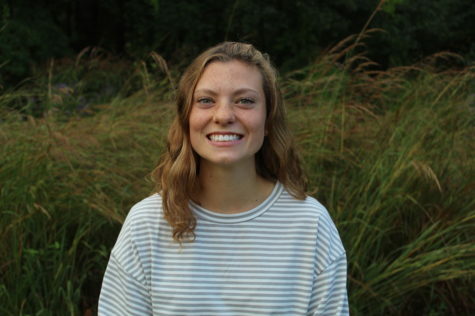 Carly Camphausen, class of 2020, is a second year reporter for WSPN. Outside of school, she enjoys playing soccer, basketball and lacrosse. She also likes spending time with family and friends.